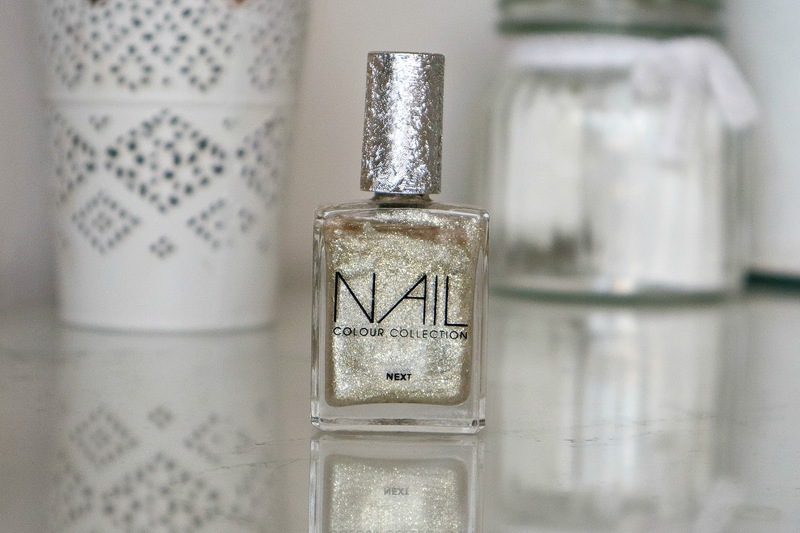 My favorite way complete an outfit over the festive period is by having sparkly nails. 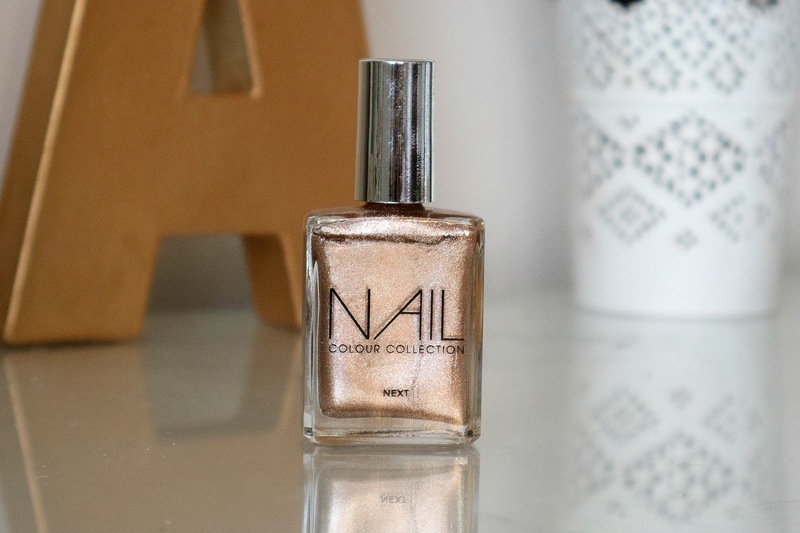 When spending money on Christmas presents you might not want to pay to get your nails done professionally, therefore, I’ve accumulated a collection of budget nail varnishes to share with you. 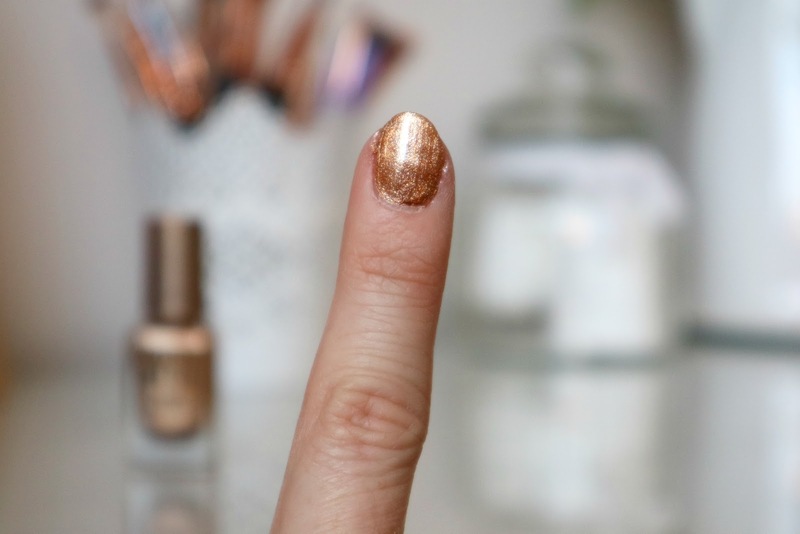 These Next polishes were on 3 for 2 so I picked up 3 shimmery shades which happened to fit perfectly into this post! 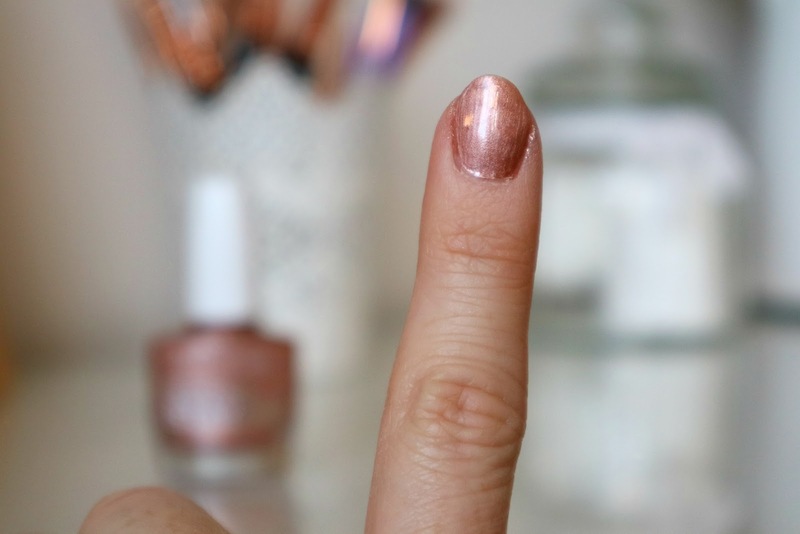 This is a pearl effect polish from Next called ‘Rose Gold God’ – costing only £4. 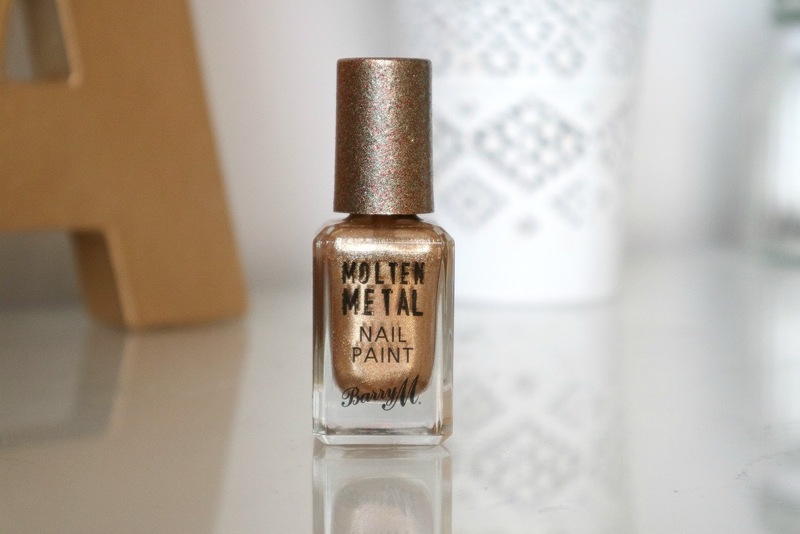 Also from Next and costing only £4 is this glitter effect polish in the shade Ballet Shoe. 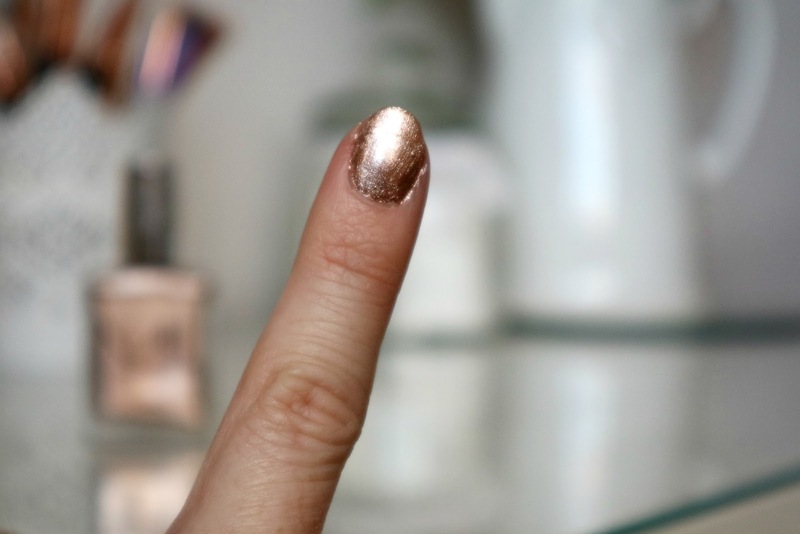 This shade is sliver with sparkly gold glitter throughout. Costing £4 again, this is a Matte Effect, yet bright, polish in the shade Well Jel which is a perfect pink shade. I’m not entirely sure why this has brown in the name as it isn’t anything like a brown, but this is a golden pink shade. 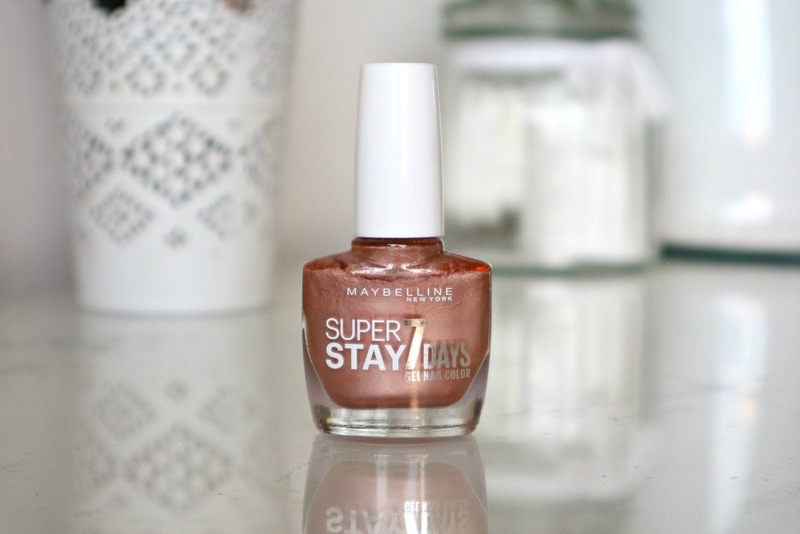 It’s not as bright as the pink shade above but is a lovely subtle girly shade.